Skating, Snowboarding and other team mischief in this raw edit from Volcom, start off your Monday properly. 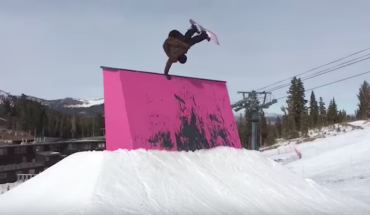 With arguably one of the best teams in Snowboarding, you know a full length movie from Thirty Two is going to be something special. 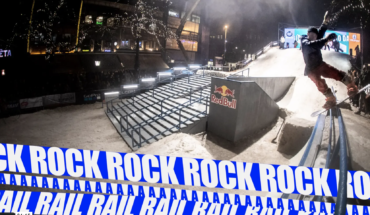 We are hyped to see Euro bossmen Kas Lemmens, Toni Kerkelä and Benny Urban feature alongside a premier crew and we cannot wait to watch this. The crew behind Smoke Signals are back with this power trailer for their upcoming release Halladangus.